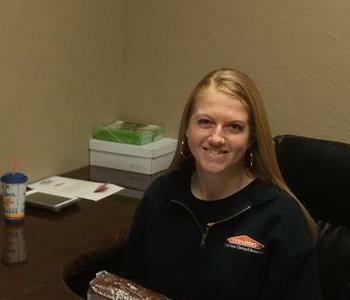 Stacey joined our SERVPRO team in 2008 and is our Controller. Stacey is certified as a Water Restoration Technician through the Institute of Inspection Cleaning and Restoration Certification (IICRC), as well as SERVPRO ECTP and Drybook. Delcina Pepiot joined our SERVPRO team in the spring of 2018 as our Human Resources Coordinator. Delcina will be involved with all four of our SERVPRO franchises. She is a great asset to our SERVPRO team and we are lucky to have her. 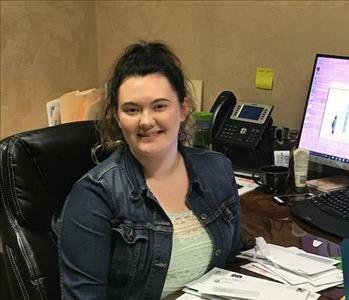 Kaylee Luiz joined our SERVPRO team in the Spring of 2017 and is an Administrative Assistant to our Controller. Kaylee is also ECTP (Employee Certification Training Program) certified through SERVPRO. Andrea joined us in the beginning of 2014 and is an Auditor for all four of our franchises. She is IICRC Certified as a Water Restoration Technician, as well as SERVPRO ECTP. Andrea is a great asset to our team. 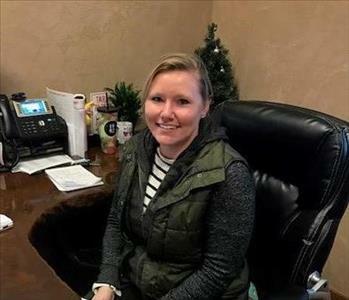 Audra Yates joined our SERVPRO of Douglas County team at the end of 2016. 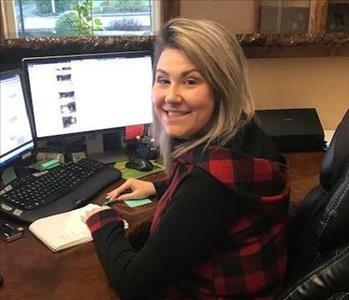 She is an Auditor for all four of our franchises, is IICRC trained, and is also certified through the Employee Certification Training Program (ECTP). 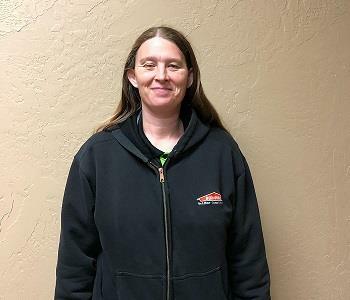 Tara Foley joined our SERVPRO of Douglas County team in December, 2018 and is our Job File Coordinator for all four of our franchises. Tara is a great asset to our team. 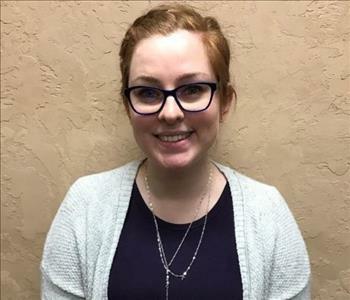 Alicia Lenihan joined our SERVPRO team in the fall of 2018 as our Administrative Assistant and is ECTP (Employee Certification Training Program) certified. Alicia is a great asset to our SERVPRO team. Trever is our Marketing Manager. 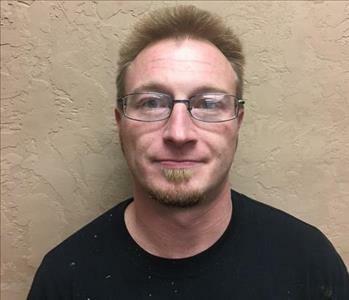 Trever is trained in Water Restoration and Smoke and Fire Restoration from the IICRC as well as ECTP certified through SERVPRO, and certified through AHERA. He joined SERVPRO in 2009. 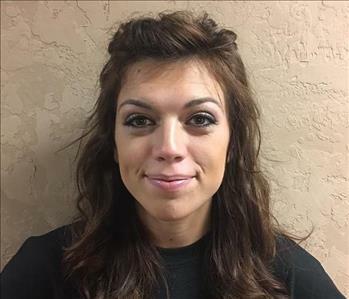 Heather joined the SERVPRO of Douglas County team in November, 2015. She is our Marketing Support Coordinator for all four franchises. Heather is also certified through the Employee Certification Training Program (ECTP). Steve started with SERVPRO in 2010 as a Sales and Marketing Rep. He is ECTP trained through SERVPRO as well as IICRC certified as a Water Restoration and Fire and Smoke Restoration Tech. Steve is also certified through AHERA. Jamie joined our SERVPRO team in June, 2016. He is our Marketing Representative in our Douglas County office and will specialize in Insurance Agencies. 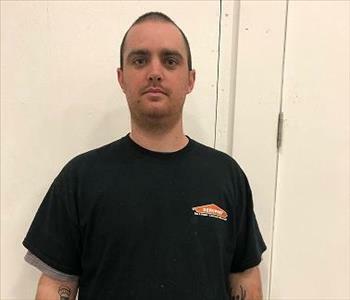 Jamie is ECTP (Employee Certification Training Program) trained through SERVPRO, as well as IICRC certified as a Water Restoration and Fire and Smoke Restoration Tech. Jamie is also certified through AHERA. Randy joined our SERVPRO team in October, 2017. He is our Marketing Representative in our South Eugene/Florence office and will specialize in Commercial Buildings. 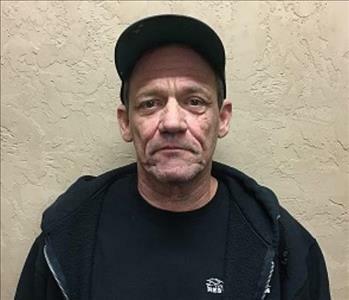 Randy is ECTP (Employee Certification Training Program) trained through SERVPRO, as well as IICRC certified as a Water Restoration and Fire and Smoke Restoration Tech. Randy is also certified through AHERA. 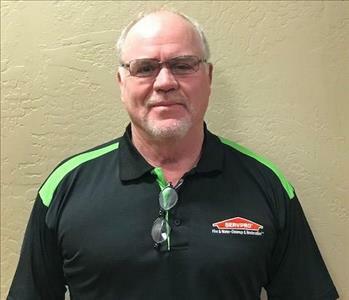 Mark joined our SERVPRO team in December of 2018. He is our Sales & Marketing Representative, and will specialize in commercial properties. Mark is ECTP trained through SERVPRO, and is also training through IICRC. Mark is a great asset to our SERVPRO Marketing team. Taylor joined SERVPRO in 2011. Taylor is a Project Manager with our Large Loss/Disaster Recovery Team. He is certified as a Water Restoration Technician through the Institute of Inspection Cleaning and Restoration Certification (IICRC), as well as SERVPRO ECTP and DryBook. 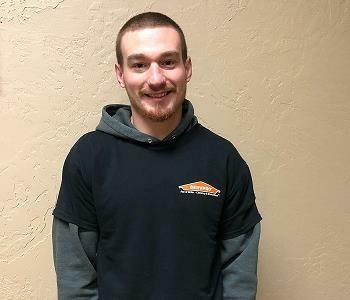 Colton Reber has been with our SERVPRO Team since the beginning of 2018. He is currently ECTP Certified (Employee Certification Training Program) through SERVPRO. Colton travels with our Large Loss/Disaster Recovery Team. 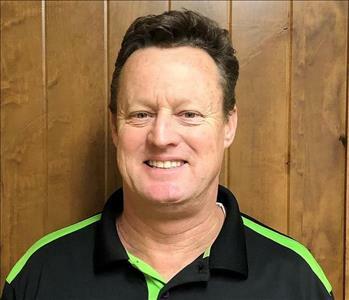 Robert Nichols has been with our SERVPRO Team since the Fall of 2017. He is currently ECTP Certified (Employee Certification Training Program) through SERVPRO. 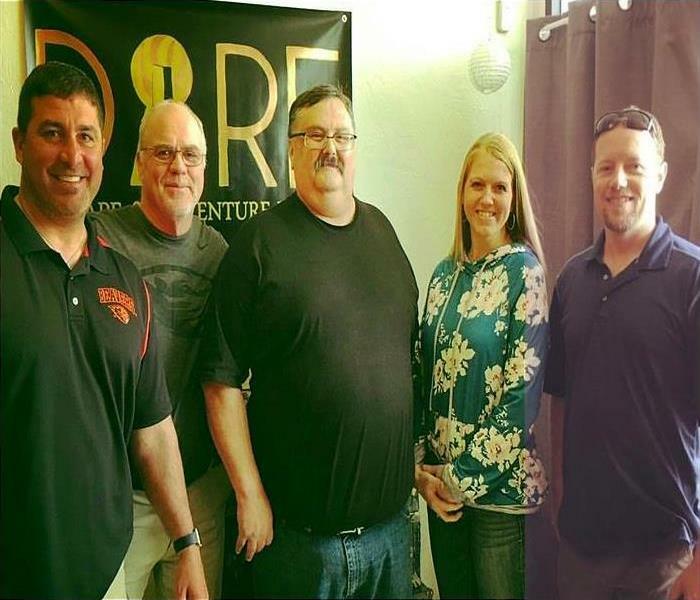 Robert travels with our Large Loss/Disaster Recovery Team. 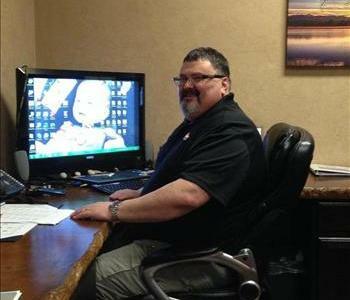 Rudy joined SERVPRO in 2009 and is our Operations Manager. He is IICRC certified in Applied Structural Drying, Water Restoration and Fire and Smoke Restoration. Rudy is also ECTP trained through SERVPRO. Rudy is also certified through AHERA. 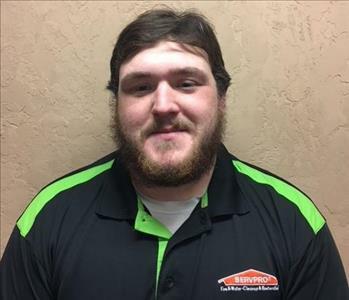 River Fraley has been with our SERVPRO Team since the spring of 2016. She is a Project Manager and is also currently ECTP Certified (Employee Certification Training Program) through SERVPRO and also as a Fire Technician. River is a great asset to our SERVPRO team. 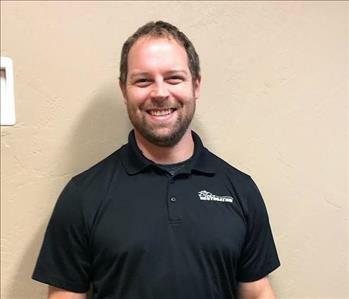 Trevor Hanson is a Project Manager and has been with our SERVPRO Team since the spring of 2017. He is currently ECTP Certified (Employee Certification Training Program) through SERVPRO. Trevor helps on jobs in all three of our franchise coverage areas. 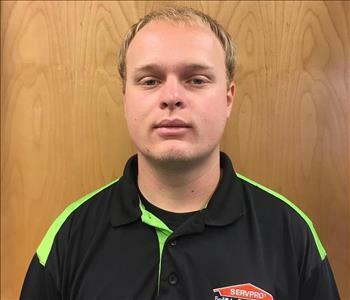 Austin Starnes is a Crew Chief with SERVPRO of Douglas County. He is IICRC (Institute of Inspection Cleaning and Restoration) certified, ECTP (Employee Certification Training Program) certified through SERVPRO, and also certified through AHERA. Austin is a great asset to our SERVPRO team. 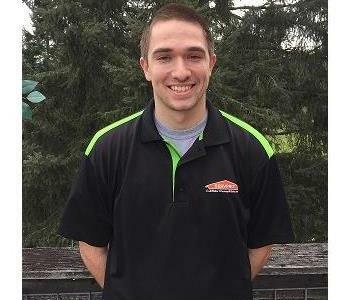 Brandon Rodriguez joined our SERVPRO team during the summer of 2018. He is currently ECTP Certified (Employee Certification Training Program) through SERVPRO. Brandon helps on jobs in all three of our franchise coverage areas. 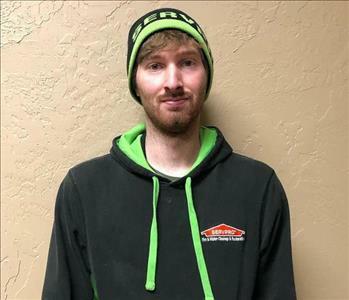 Michael Heichel has been with our SERVPRO Team since the end of 2018. He is currently ECTP Certified (Employee Certification Training Program) through SERVPRO. Michael helps on jobs in all three of our franchise coverage areas and is a great asset to our team. 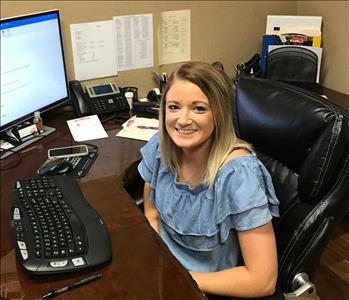 Tabitha Lilly has been with our SERVPRO Team since the summer of 2018. She is currently ECTP Certified (Employee Certification Training Program) through SERVPRO. Tabitha helps on jobs in all three of our franchise coverage areas and is a great asset to our team. 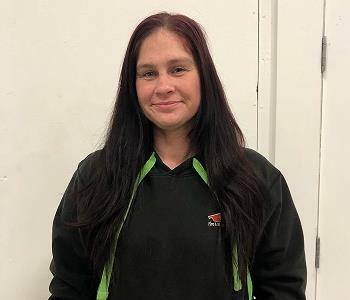 Angel Towler has been with our SERVPRO Team since the summer of 2018. She is currently ECTP Certified (Employee Certification Training Program) through SERVPRO. Angel helps on jobs in all three of our franchise coverage areas and is a great asset to our team. 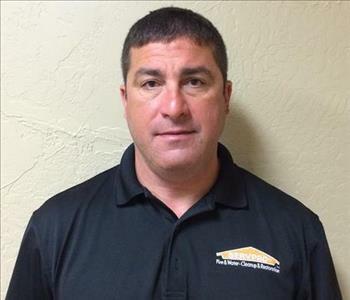 Todd is the general manager for Pierce Restoration and has been with the company since 2009. Kim is our Administrative Assistant and works on our Pierce Restoration Team. She joined us in 2011. Kim is certified through the Employee Certification Training Program (ECTP) through SERVPRO, and is also DryBook™ Certified. 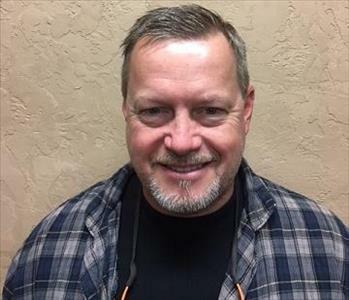 Tony Otten joined our team in the fall of 2018 as a construction estimator. He is a great asset to our team. 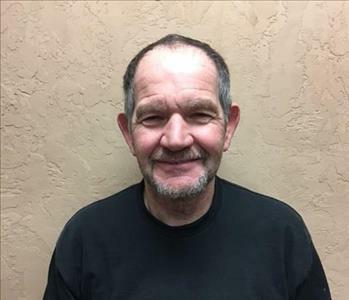 Bruce has been with Pierce Restoration since 2005 and is a lead restoration technician. 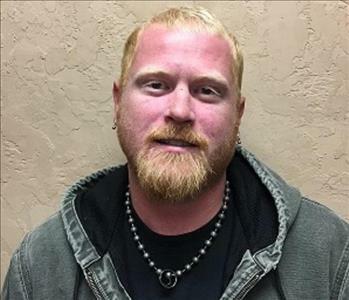 Dan has been with Pierce Restoration since 2008 and is Project Manager for repairs. 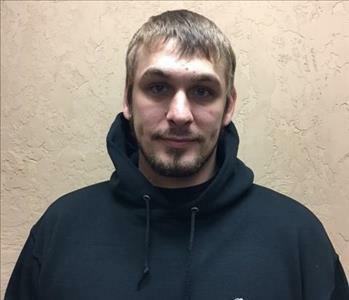 Jon has been with Pierce Restoration since the beginning of 2014 and is a restoration technician. 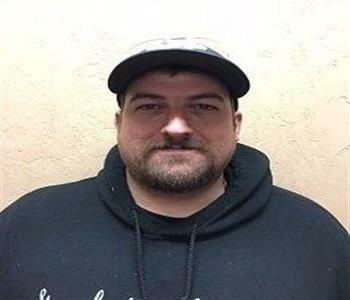 Brian has been with Pierce Restoration since the Fall of 2016 and is a restoration technician. Richard Dean joined our Pierce Restoration team in 2016 and is a restoration technician. Zach joined our Pierce Restoration Team at the beginning of 2017. He is a restoration technician. Steve has been with Pierce Restoration since the beginning of 2017 and is a restoration technician. George Dent joined our Pierce Restoration Team as a restoration technician. Kyle Summers joined our Pierce Restoration Team as a restoration technician. Aaron joined our Restoration Team at the beginning of 2018. He is a restoration technician.